Tired of having to write in your diary? 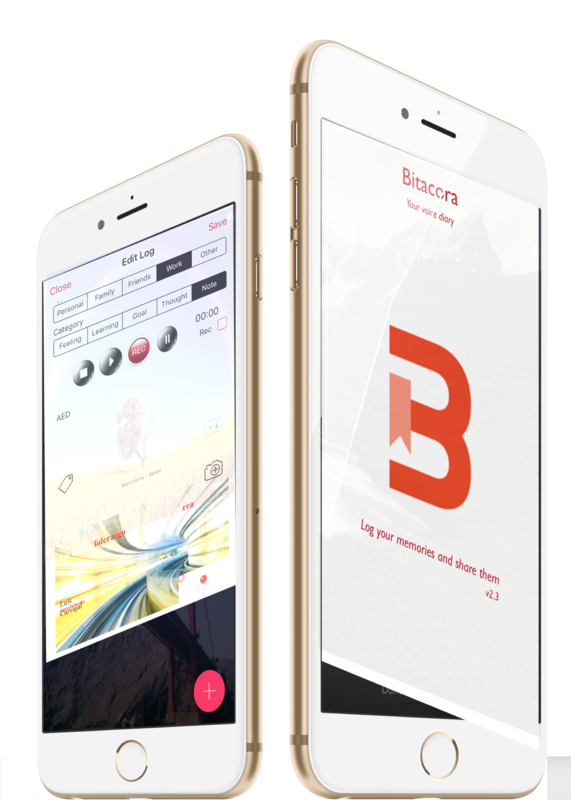 Now with Bitácora you can directly speak to record your memories. No need to wait until you have time to write. Speak up your thoughts, take a picture, record the sounds of your surroundings (your family, your kids, nature...), record where and when it happened. It is the perfect tool to record your memories! Bitácora is more than just a diary! It is the best tool there is to become a better you, its like having your conscience active that will guide you to improve, remember your learnings, your thoughts, your goals or your feelings! 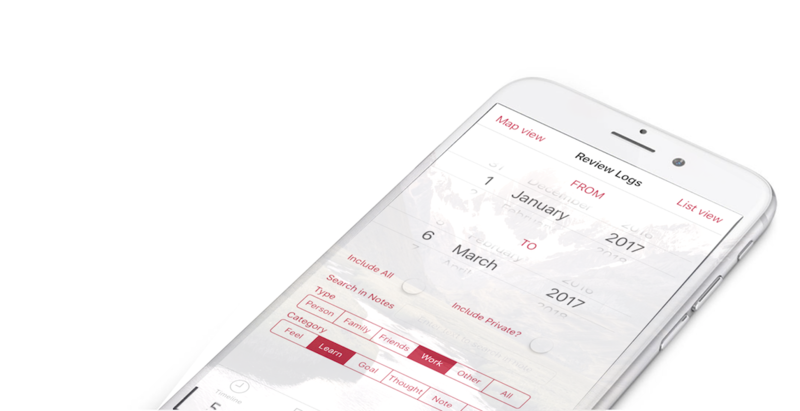 Organize each memory by simple predefined categories. Add personalized tags for easy retrieval. Easily add people you were with. 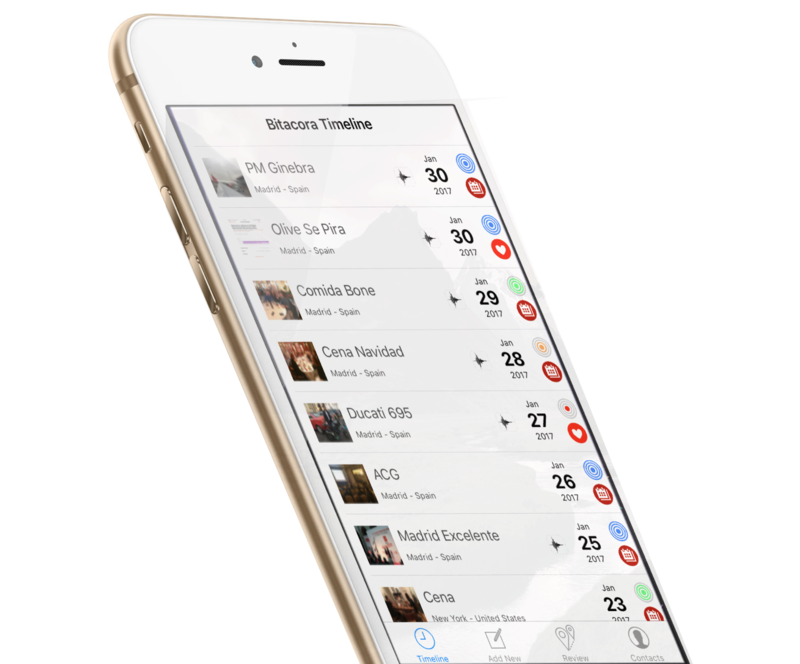 Time and location will be also automatically stored in each memo. Record your memory when it is happening. Store the audio of your surroundings. No need to write in your journal if you don't want to. Easily add your notes in a simple interface. Add stored customized and predefined tags. Store and add people you were with to the text. Title each memo for better visualization. Add a picture to each memo for easy remembering. Add audio or text. Bitácora will automatically geolocate where you recorded your memory. Easy to revise your goals, your learnings, your thoughts. 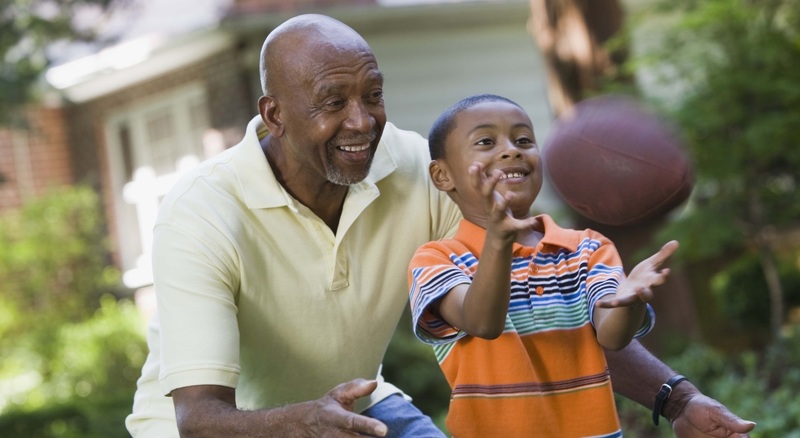 Listen to your memories and share them with your loved ones. Create organized PDFs if needed. Revisit a trip, see on a map where you went, listen to what you said, what you wrote, the pictures you took. 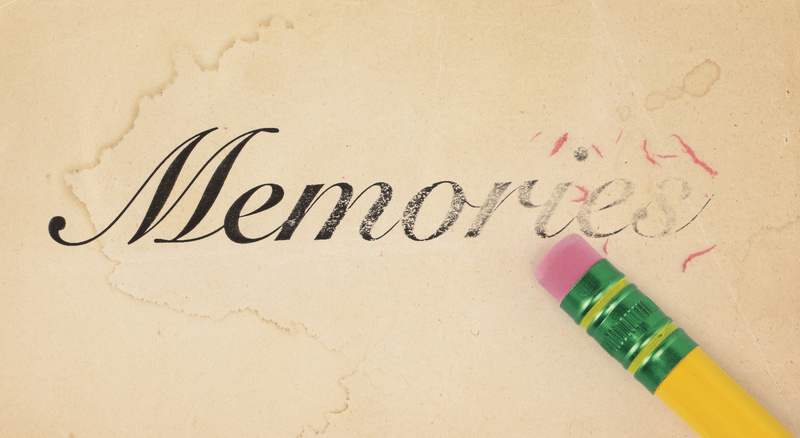 Easily handpick a selection of memories to share or to revisit. Sync entries across all your iOS devices. Keep a backup online. Store organized PDFs. 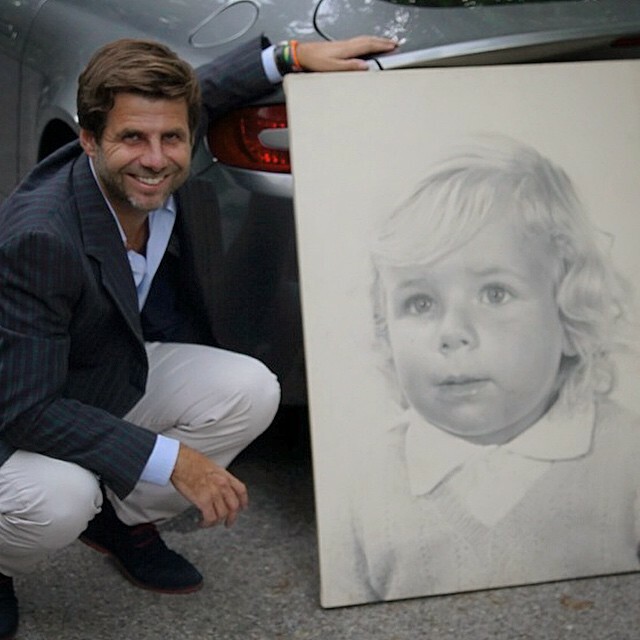 Keep pictures and locations of relevant moments in your life. 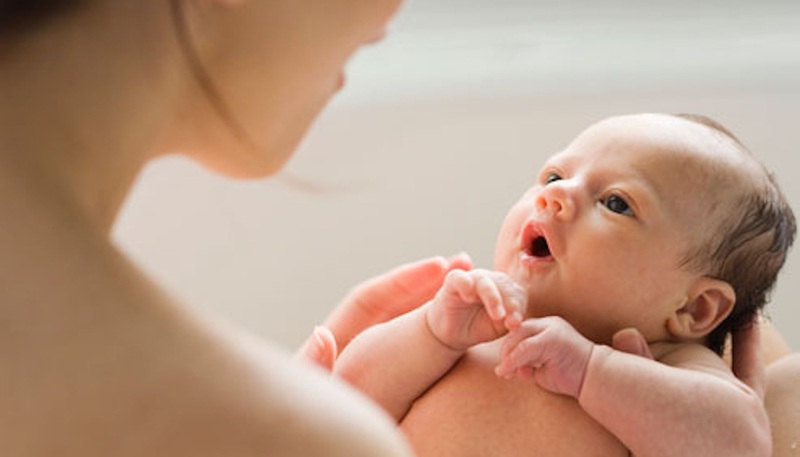 Record the voice of your loved ones as they happen, when they happen and where they happen. Replay those moments that made you laugh. Keep them close to you, even when they are no longer near. Use it as your best working companion. A tool to never forget what you spoke with a client, what you learnt, your goals, your reflections and feelings after a meeting. With Bitácora it is very easy to select what you want to see and hear again. 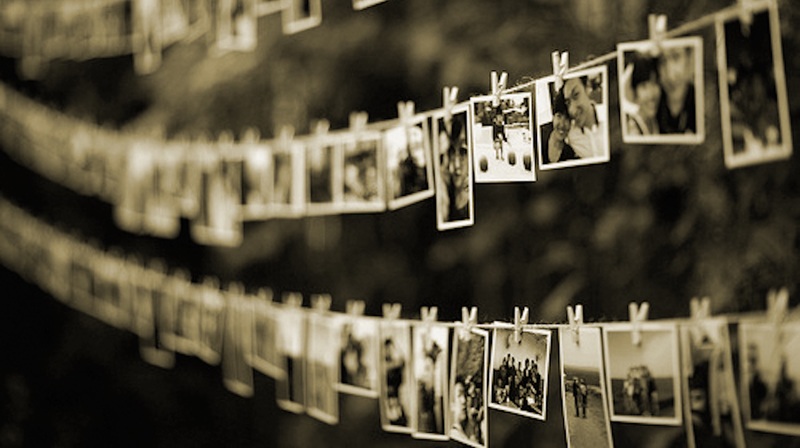 It is the best way to re-live your memories. An app that will let you easily find and listen to your thoughts again and again. Get the Bitácora App for FREE and start logging your memories. Bitacora has been created and developed by Luis Carvajal, from Superman Enterprise SL - Madrid - Spain. Initially developed in December 2015.